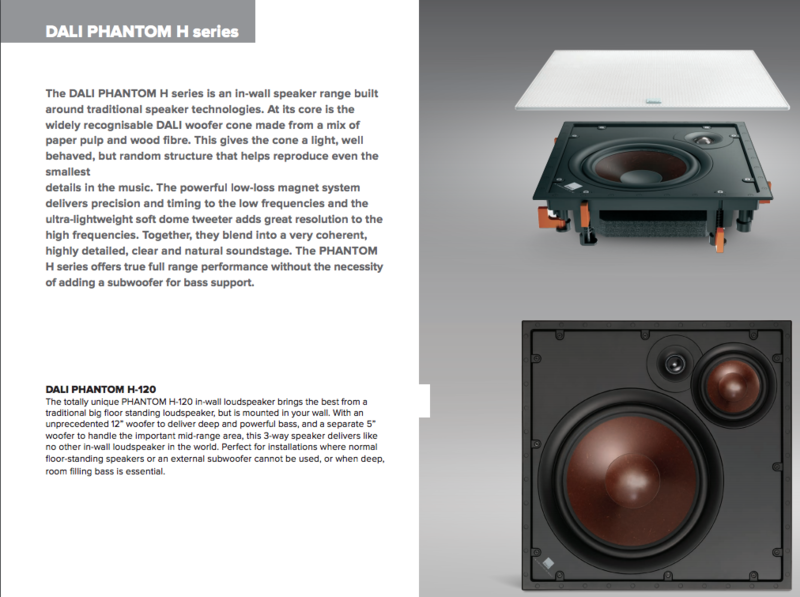 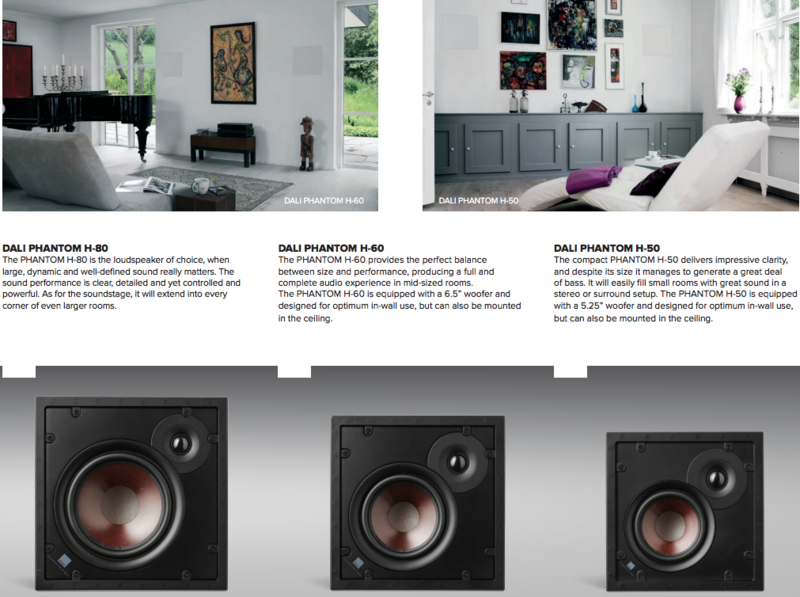 The Dali Phantom H-120 has an unprecedented 12” woofer to deliver deep and powerful bass. 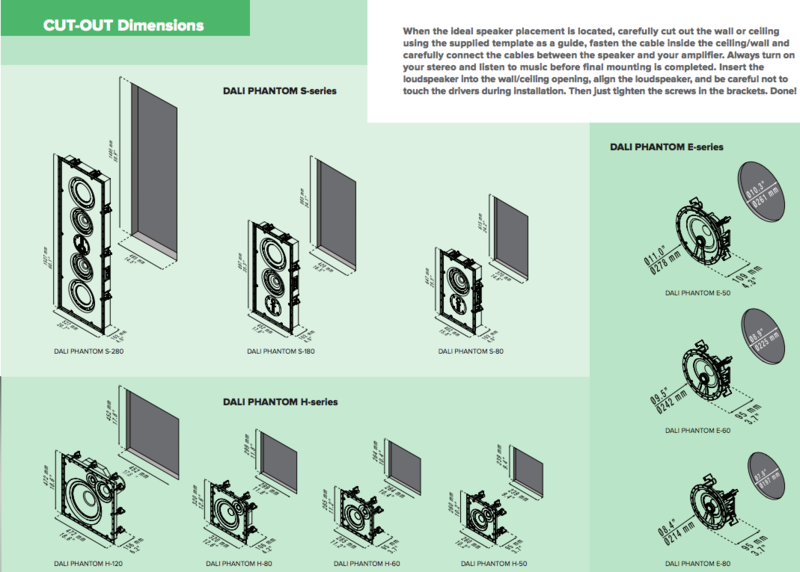 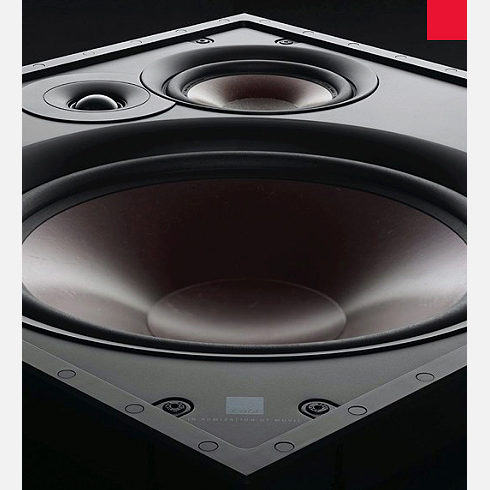 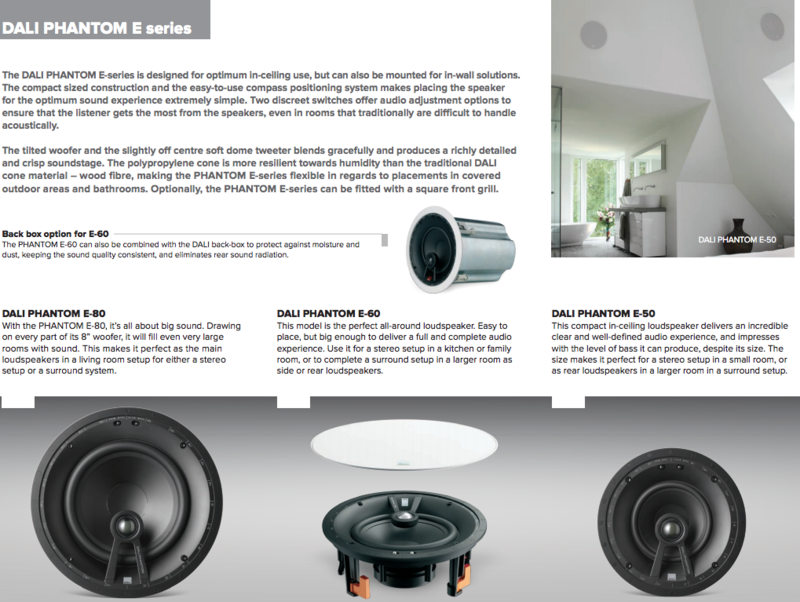 The Dali Phantom H-120 is perfect for installations where normal floor-standing speakers or an external subwoofer cannot be used, or when deep, room filling bass is essential. 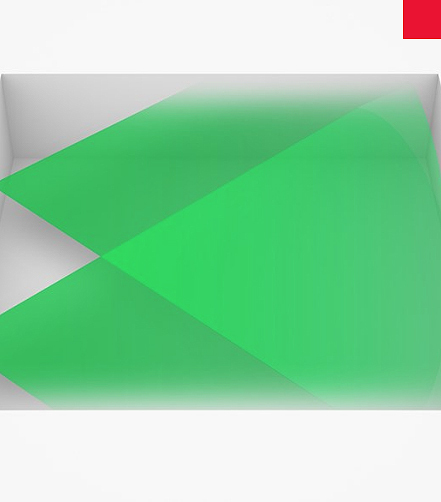 we are speaking from personal experience here, not just sales talk.